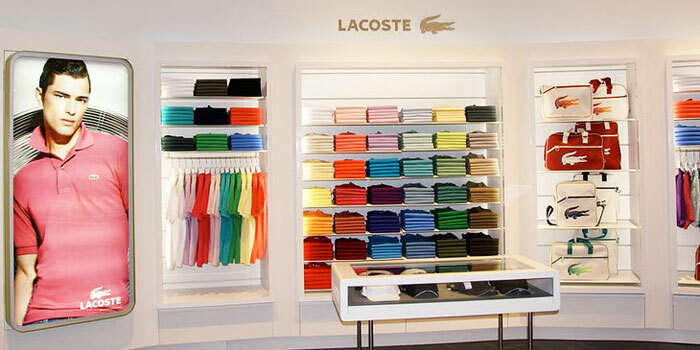 Lacoste fragrance and perfume list. 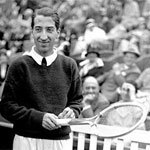 French tennis champion Rene Lacoste created the world's first polo shirt. And that famous crocodile? Lacoste won a crocodile-skin suitcase in a bet over an important match--and that reptile became his signature.